Sonim takes a stab at the U.S. market with the XP Strike, a rugged PTT-enabled feature phone for Sprint. 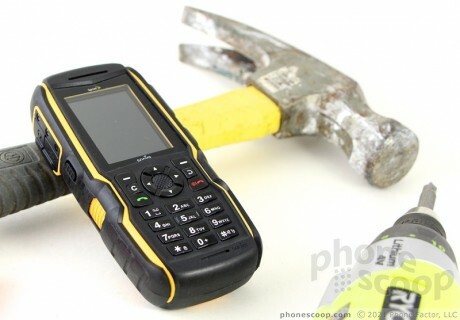 The Sonim Strike, sold by Sprint, is the type of phone Chuck Norris would use. Its tough-as-nails build quality could probably withstand a roundhouse kick from Chuck himself and still be used to make calls and browse the web afterward. 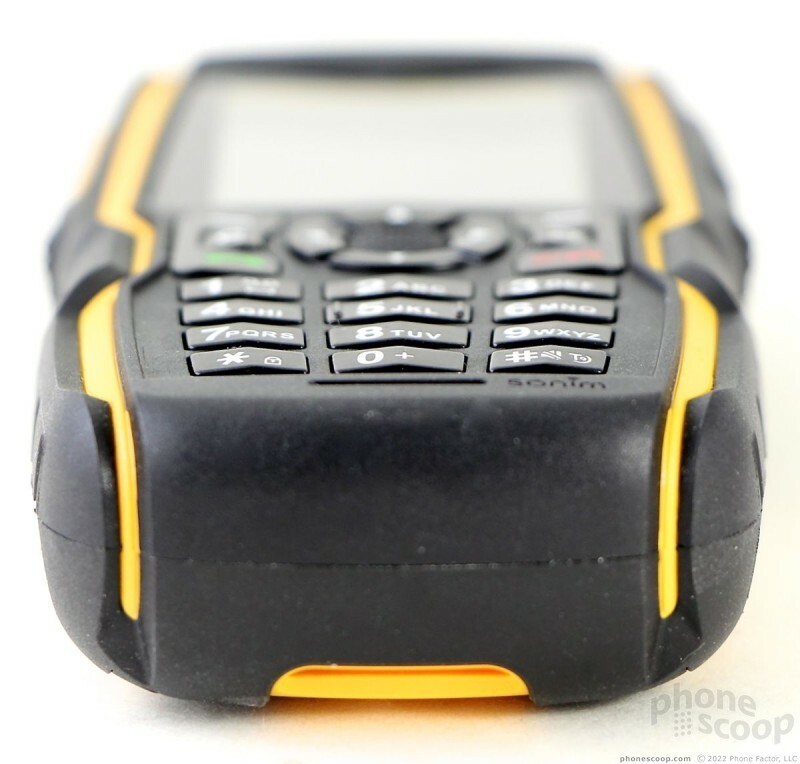 The Strike is a rugged PTT-capable feature phone meant for use in the harshest environments. If you haven't heard of Sonim, maker of the XP Strike, don't be worried. 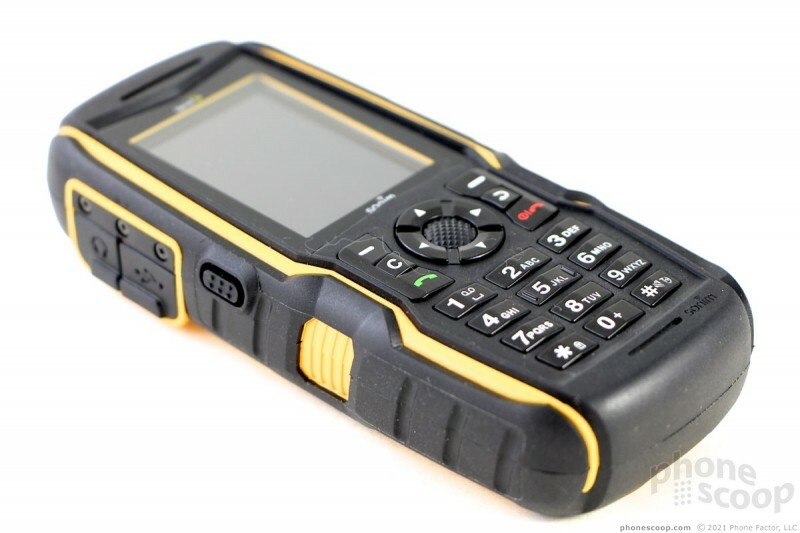 It is based in California and specializes in only rugged handsets. The Strike is one of the first to be sold in the U.S. Most of Sonim's devices are sold overseas. There is nothing subtle about the Sonim Strike. 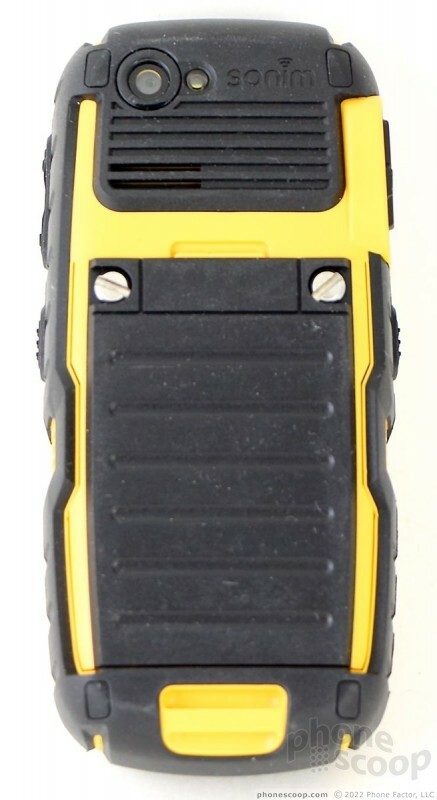 It is about as rugged as a device can get. It's thick, heavy, brutally tough, and clearly not meant for use by sissies. As far as rugged devices go, I like the overall design of the Strike. I don't think anyone would blink twice were it to be sold alongside DeWalt drills or Rigid sawzalls at Home Depot. It has that "construction site" look that is sure to appeal to its target user: people who work outside where things get dropped, kicked, stepped on, and flung. The colors are a mix of black and yellow. The yellow makes the Strike easy to see pretty much anywhere. I found it to be nearly reflective when out under the sun (it's not actually reflective, though). The yellow portions are made from an extremely hard plastic. The black parts are hardened rubber and serve as a cushioning agent for the device, protecting it from your butter fingers. The Strike is all angles, lines, and other shapes. It is not smooth or refined. The quality of the materials and build are excellent. It feels like a brick in your hand. To be honest, when I opened the box I was surprised by just how small the Strike is. It is small enough to wrap your hand all the way around it and hold on tight, but it is not the type of phone you're ever going to put in your pants pocket. Nah, the Strike belongs in a holster or something. It's super chunky, as are most devices in this category. The Strike has a small screen on the front in addition to the navigation cluster and numeric keypad. I am sorely disappointed with the quality of the buttons on the Strike. 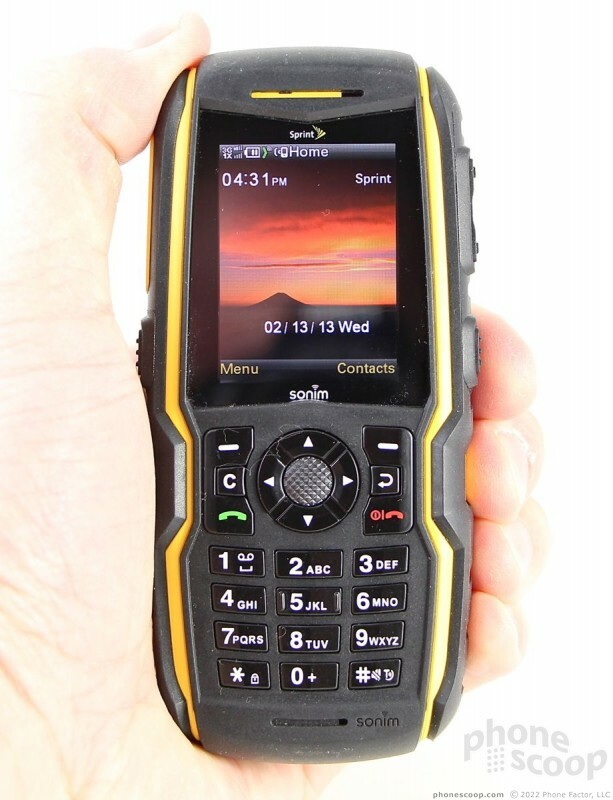 Most rugged devices reviewed by Phone Scoop have blunt keypads that are big enough to use when wearing gloves. That is not remotely true of the Strike. The d-pad is positioned just below the screen. It's smaller than a penny. The four directionals and center button all have good travel and feedback. The d-pad is surrounded by six other keys. There are two soft keys, send/end keys, and clear/back keys. All six of these buttons have poor travel and feedback. The clear and back buttons are particularly small, which makes them difficult to use them when *not* wearing gloves. It's flat-out impossible to use them with gloved fingers. The number buttons are not only small, they are crammed closely together. The keys have a decent shape to them, and offer acceptable travel and feedback. They are completely unusable when wearing gloves, though. The side buttons are much easier to find, but no easier to use. On the right edge, for example, you'll notice the volume toggle and dedicated flashlight button. The buttons are raised rubbed ridges that stand out and can be felt by gloved fingers with no problem. The issue is travel and feedback. They take an inordinate amount of pressure to push in, thanks to the hardened rubber covering. You really have to want to press these buttons to get them to work. Feedback is minimal. The same is true of the user-assignable key (defaults to camera) on the left of the phone. The charging port and stereo headphone jack - located on the left - are covered by individual hatches. The hatches work fine, I have no problem with them. I do, however, have a big problem with the proprietary charging port used by Sonim. What gives? The entire phone industry (with the exception of Apple) uses micro-USB ports for charging. The Strike uses a unique pin, which will make finding replacement cables a pain in the tuckus. You'll need a coin or screwdriver to access the battery, as the hatch is locked down to keep the Strike's innards dry. Rather than use one screw, (like most rugged devices,) the Strike has two screws holding the battery cover in place. The battery itself is removable, and the microSD slot is buried underneath it. 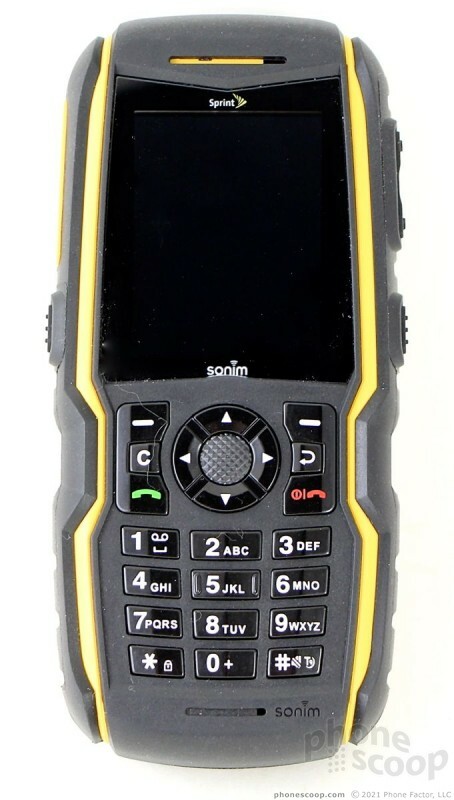 Clearly the Sonim Strike is a big disappointment, but it's certainly good to know that up front, without having to go through the pain of switching from iDEN to CDMA and getting a dog like the Strike. 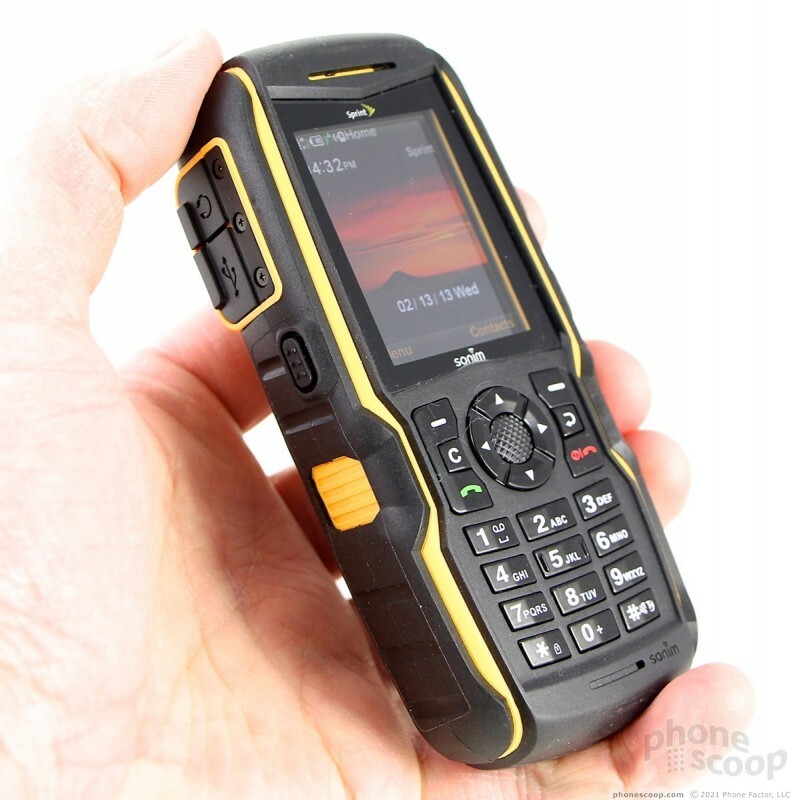 I had high hopes for the Sonim Strike as a replacement for our Nextel Motorola i365's, but it would appear the Strike is NOT viable, given the report of very poor audio performance for earpiece, speaker & PTT calls. The Kyocera Duraplus also has (or at least had) horrendously poor speaker performance. That's two massive strikes (no pun intended) for Sprint's hoped-for successors to the Motorola iDEN PTT line. ...Would likely fix this issue. 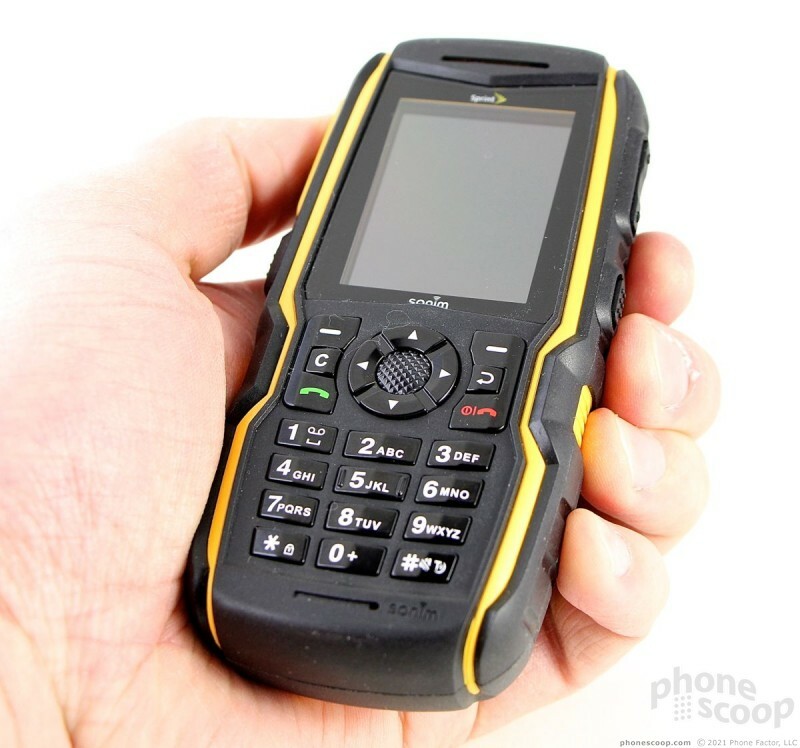 With regard to the Kyocera phones, our company recently purchased the DuraXT phones and I can tell you the volume level is higher than any Motorola we've used. Please start including whether a particular Sprint device supports CDMA/LTE 800. 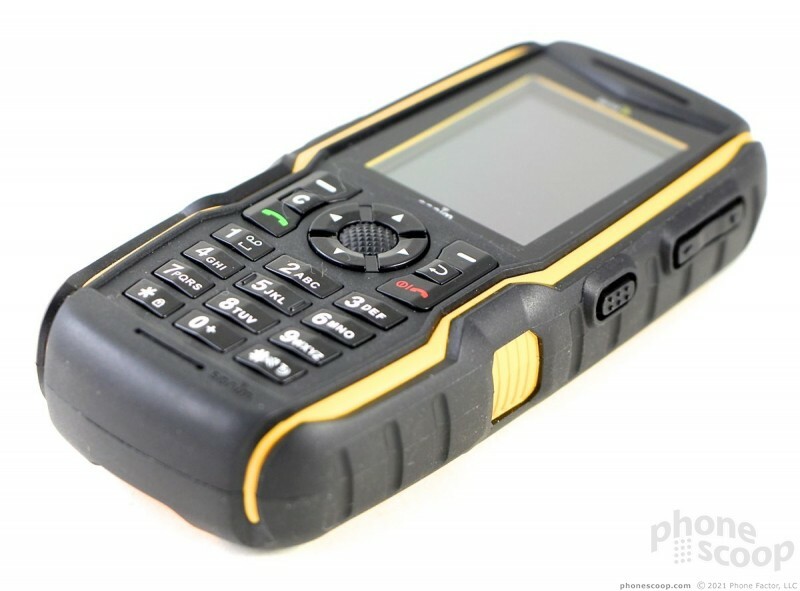 BTW does this device support CDMA 800? That information is always available on each phone's spec page.